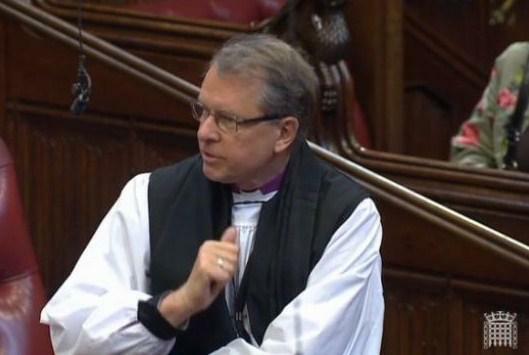 The Lord Bishop of Durham: To ask Her Majesty’s Government, further to the Written Answer by Baroness Anelay of St Johns on 22 September (HL1691), what additional assistance is being given to alleviate heightened tensions between the governments of Rwanda and Burundi. Baroness Anelay of St Johns: Burundi’s increasing self-imposed international isolation, and the deterioration in Burundi’s relationships within the region, including Rwanda, is particularly worrying. The recent restrictions imposed by Burundi on cross-border trade will further exacerbate the serious negative economic impact of the crisis on the lives of Rwandans and Burundians. The UK, with international partners, continues to support a range of efforts to promote dialogue and ease tension in the region. We have worked with EU and Security Council partners to deliver strong messaging to the government of Burundi. We have imposed EU sanctions on individuals responsible for violence; and suspended direct EU aid to the government. The former Parliamentary Under-Secretary for Foreign and Commonwealth Affairs, my Hon. Friend the Member for Rochford and Southend East (James Duddridge) visited Rwanda and Burundi in December 2015 to urge all parties to act responsibly to reduce violence. We have been clear in our public and private dialogue with Rwanda on the need for neighbours to play a responsible stabilising role in Burundi and to avoid retaliating to antagonism. The Department for International Development continues to support Burundian refugees in Rwanda, and has provided £17 million since 2015.